There are many ways parents can assist in preparing their children for school. We all read to our children; however, reading with your child is even more beneficial for their early literacy development. 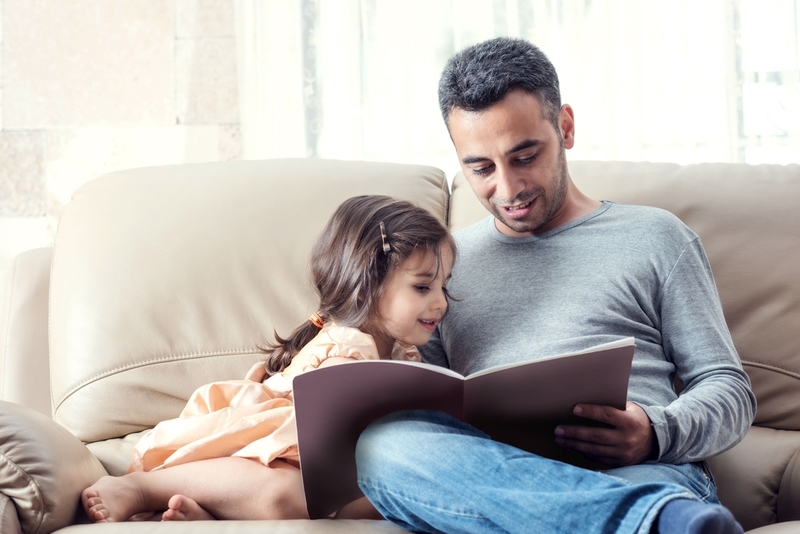 When you sit down and read a story with your child, ask questions and talk about what they think is happening. Encourage your child to sit down and have some quiet time with some books by themselves. Have their books where they can reach them and encourage them to sit down and look through them when they want. Just remember a picture can tell a thousand words- ask your child what the pictures are telling them about the story. Your child does not need to know how to read the words in the story to comprehend what is happening in it. Help encourage language development by talking with your child. Expressive language will assist in preparation for contributing to conversations and asking questions when they start school. Through communicating with your child, they can develop many skills both mentally and socially. Communication and language skills assist in the development of understanding various social skills to assist your child in being able to communicate appropriately with their peers. Learn more about how to support your child’s speech and language development here. To help your child develop their fine motor skills provide them with the simple activities such as playdough, puzzles, tongs and scissors. This will help them develop the muscles in their hand which are required to develop correct pencil grip. Show your child how to hold a pencil properly, and encourage this when they are writing or colouring. Teach children how to hold scissors and discuss the process of cutting. Give your child plenty of opportunity to practice and build these skills. Help your child to become independent by encouraging them to do simple things for themselves including dressing, toileting and feeding themselves. This means they may take a little longer to do things, but this is a fundamental life skill for them to develop and they will soon become efficient with practice – which is not only great for them, but will also save you a lot of time! 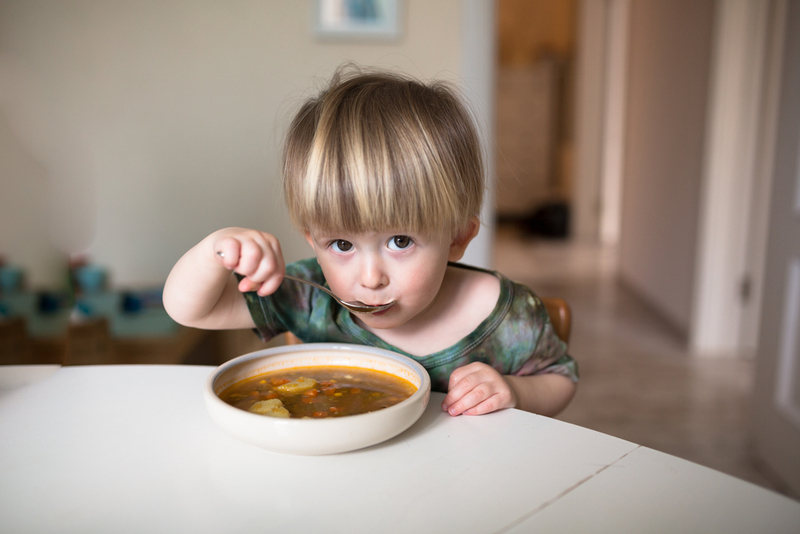 Encourage children to pour themselves drinks using a jug or using cutlery to eat their food. Practicing how to put shoes and socks on. Your child can choose between eating a banana or an apple for morning tea, what spread to put on their sandwich. Choosing what activity they want to do or play with. Encouraging a child to make choices promotes autonomy and independence. This is an important skill for your child to develop. Most schools require your child to be able to use the toilet independently before they begin. Give your child opportunities to sit on the toilet to get used it and talk to them about using the toilet particularly when you are changing their nappy. By implementing these actions they help both you and your child prepare for school!